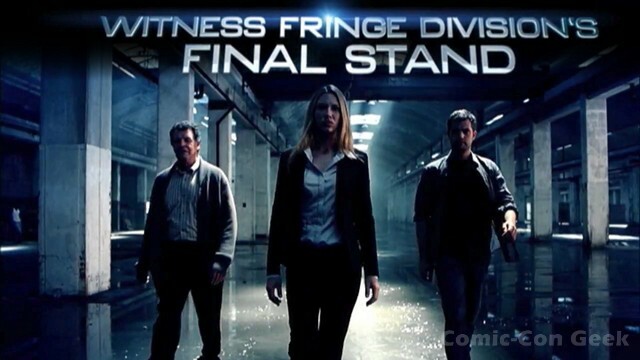 FRINGE has been given the go-ahead for season 5! This is the tweet by Joel Wyman letting us know we have 13 more episodes of FRINGE! The press release follows the tweet and don’t forget to watch the teaser below!